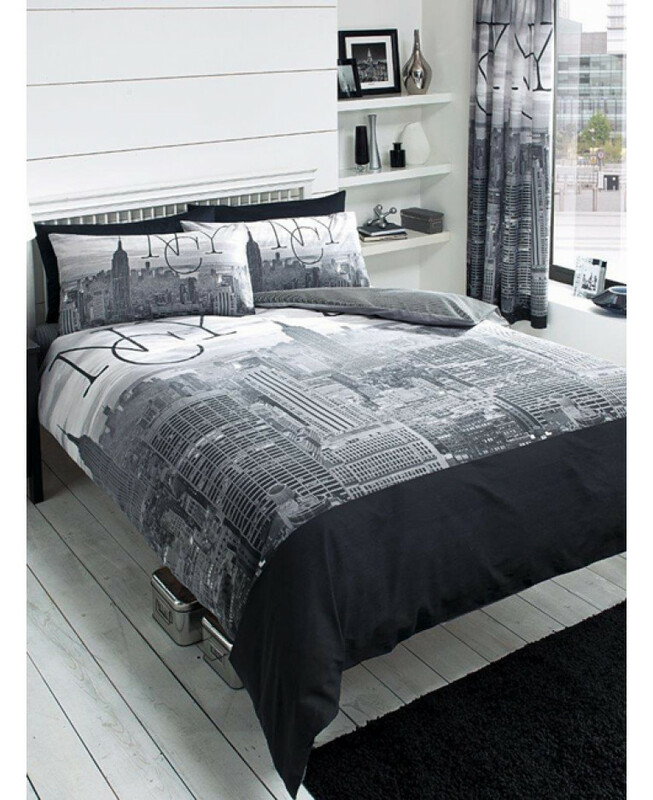 Bring a slice of The Big Apple to your home with this awesome New York City double duvet cover set. The black and white design features the famous New York skyline, full of skyscrapers and iconic buildings. This bedding set can be machine washed at 40 degrees and tumble dried on a cool setting.